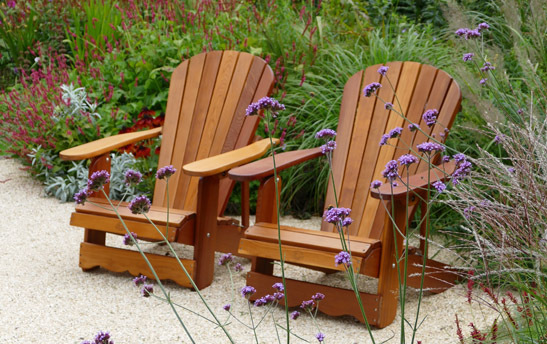 The look and feel of these Canadian Chairs is incomparable to any other outdoor chair. 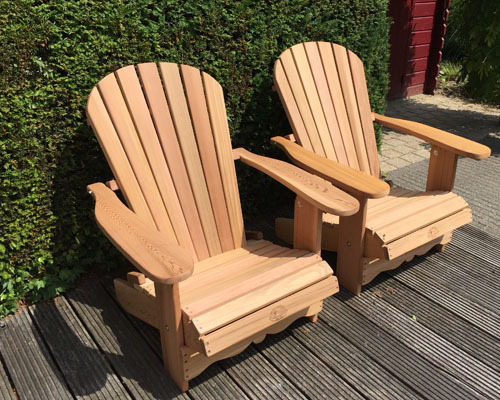 Freedom, beauty, happiness, ultimate enjoyment...Just looking at these chairs in your garden or on your terrace gives you a wonderful holiday feeling. 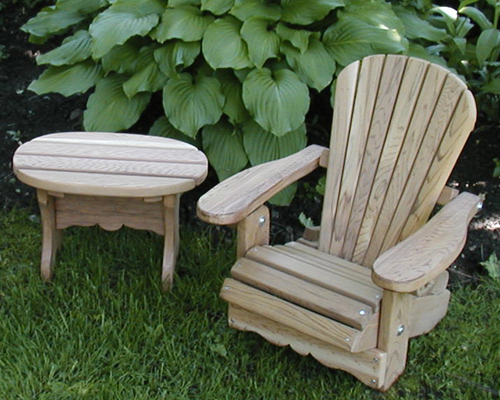 Let alone when you sit on them! 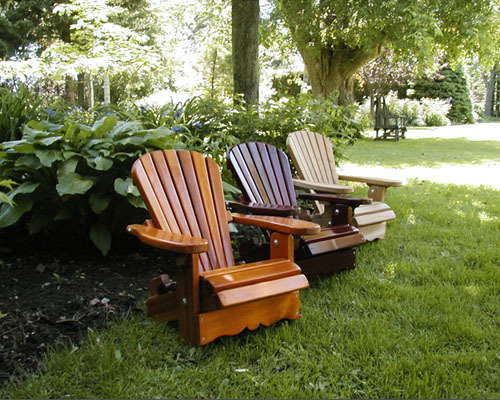 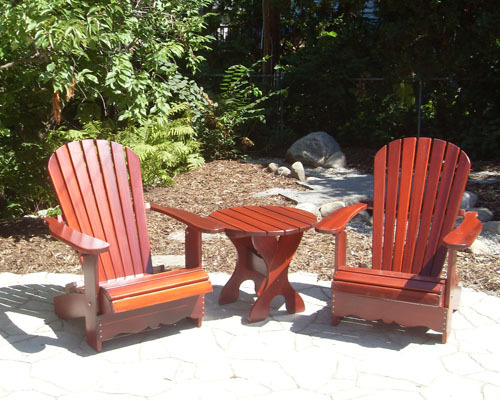 With its unique ergonomic seating, no other chair is more comfortable than the original Adirondack Chairs from Canada. 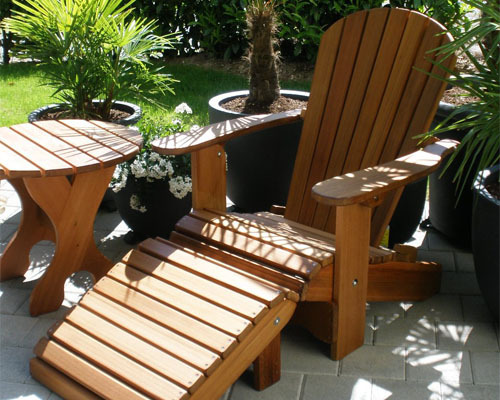 The wide armrests are not only ideal for resting your arms; they are also handy for holding your drinks. 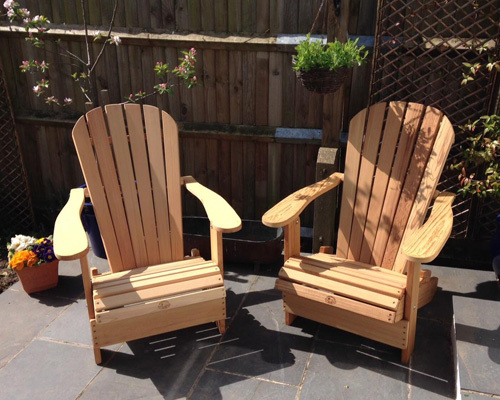 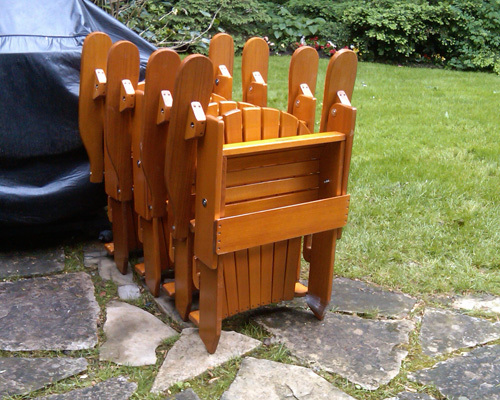 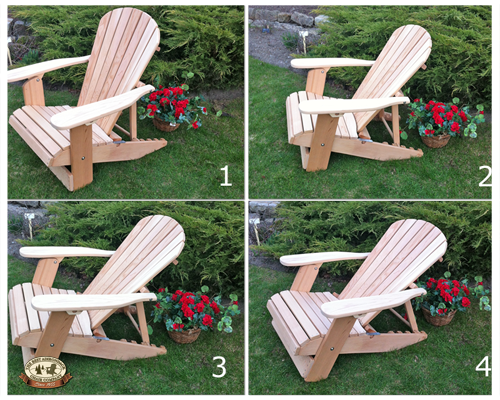 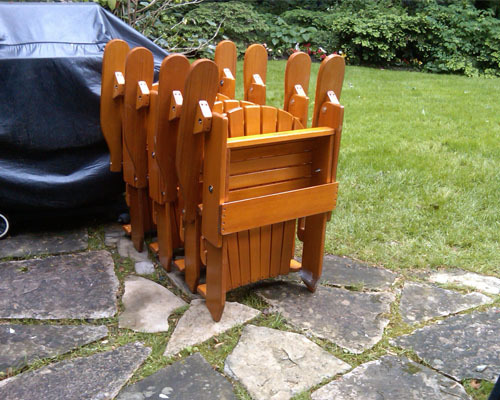 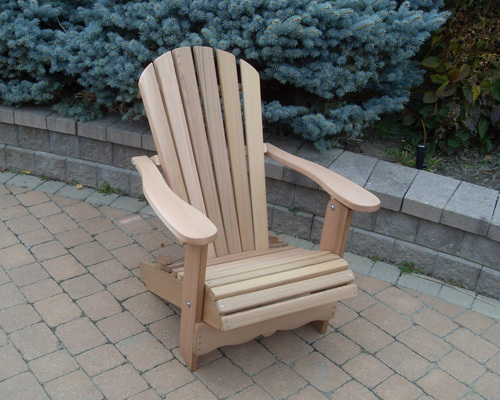 The Best Adirondack Chair is fully foldable and therefore easy to move. 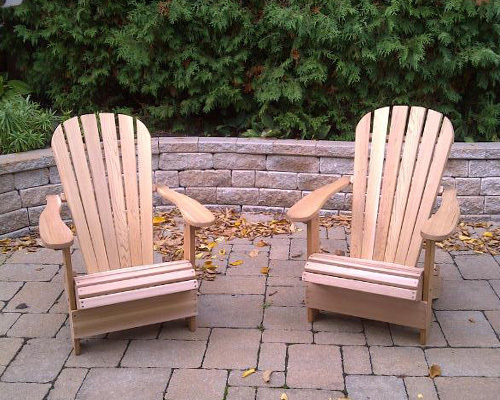 It doesn't get any more comfortable! 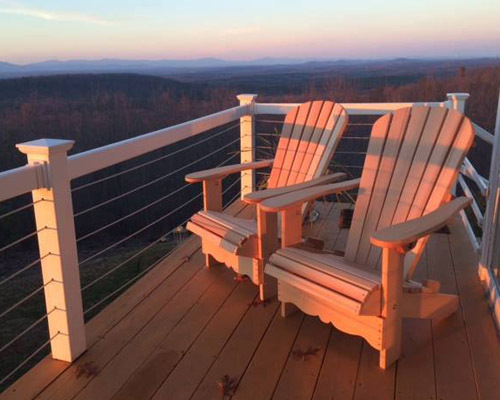 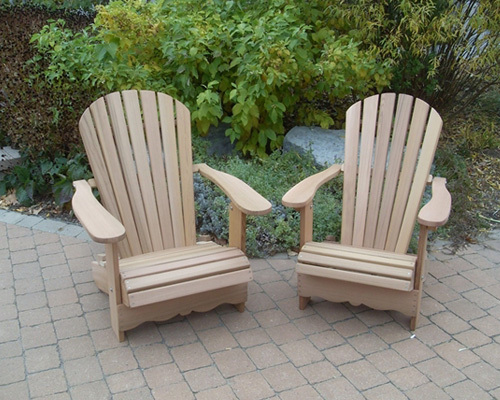 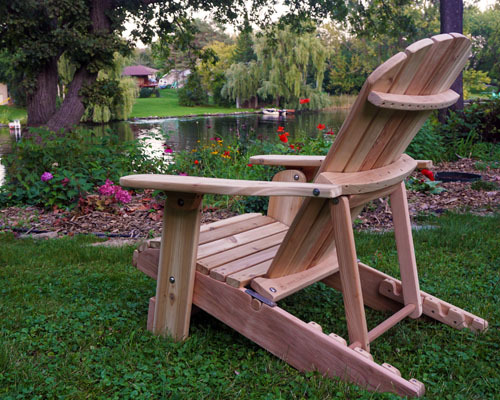 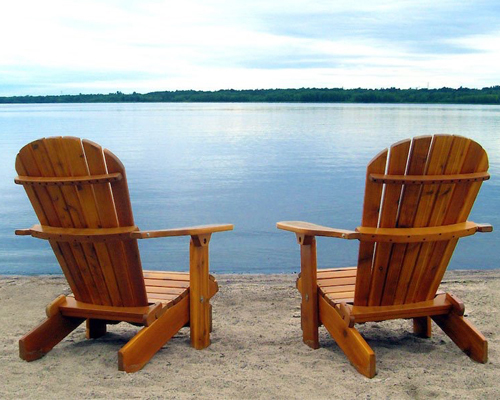 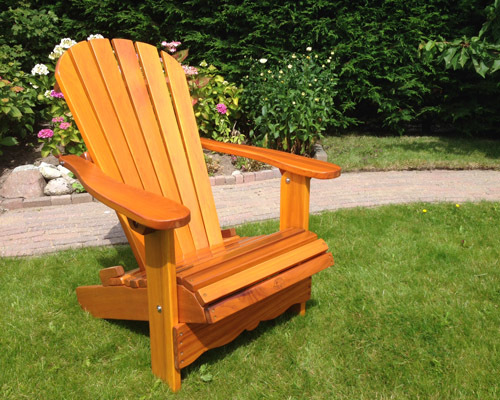 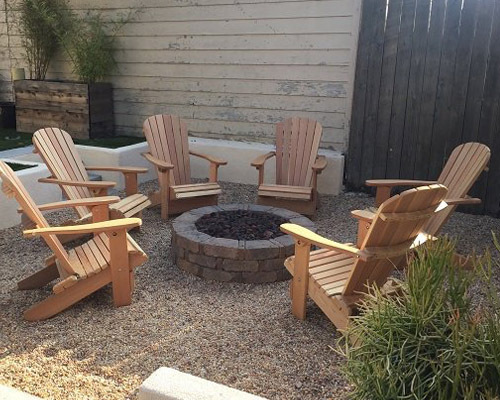 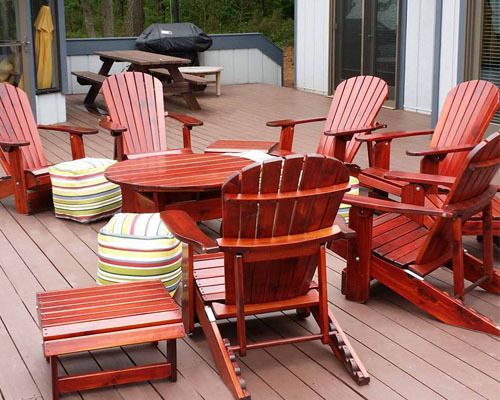 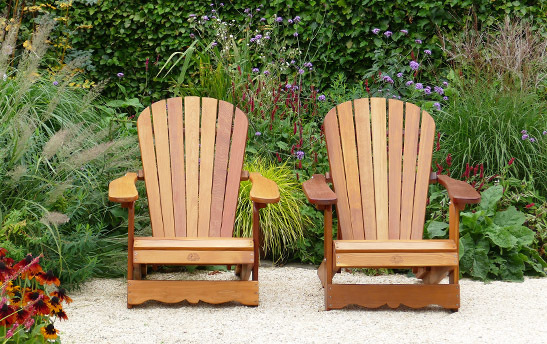 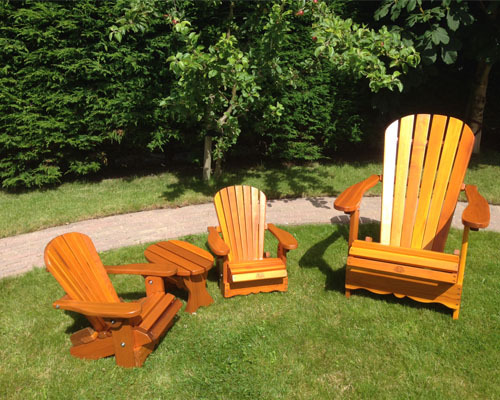 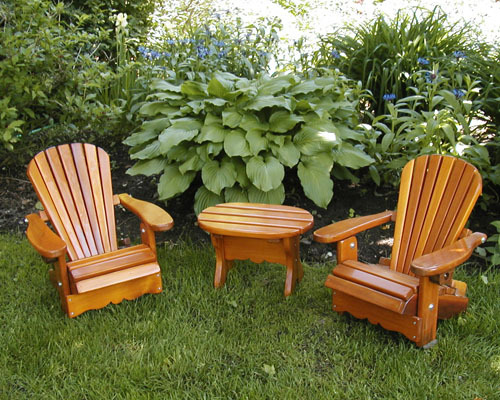 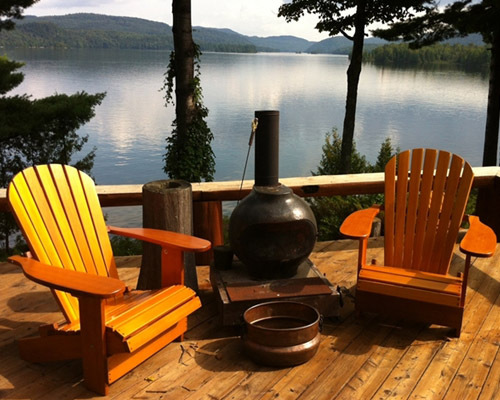 The original Adirondack Chairs have been made in a traditional way since 1955 by the craftsmen of The Best Adirondack Chair Company in Canada. 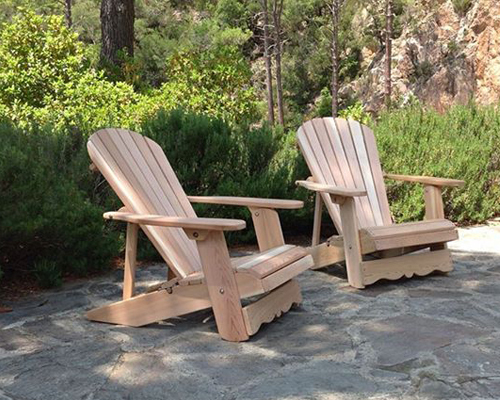 The chairs are made of durable western red cedar wood. 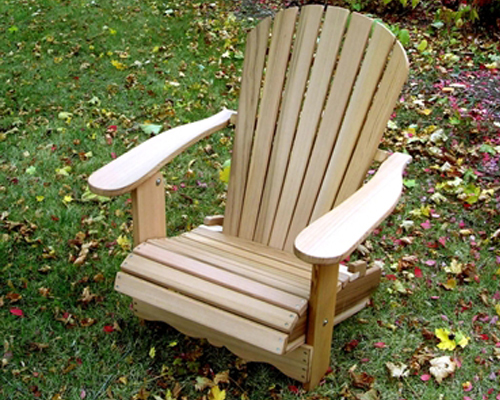 This ensures that the chair is lightweight and very strong at the same time. 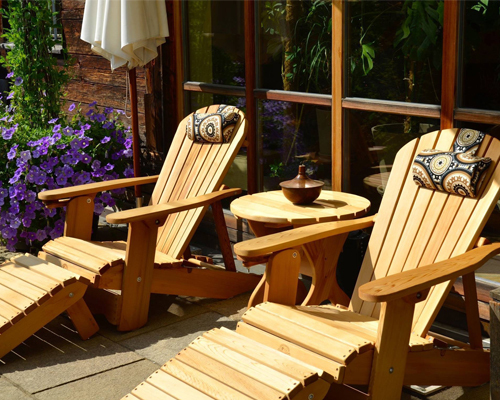 No wonder you get a ten-year guarantee! 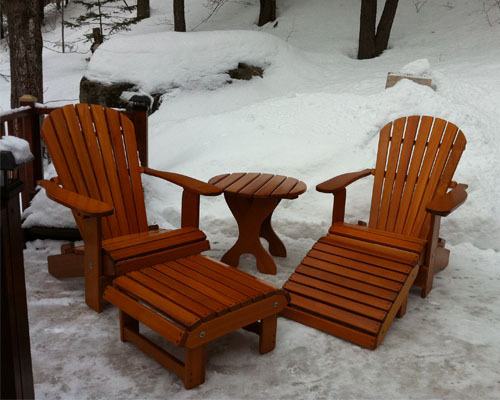 Canadian Chairs are iconic in shape and have a characteristic appearance. 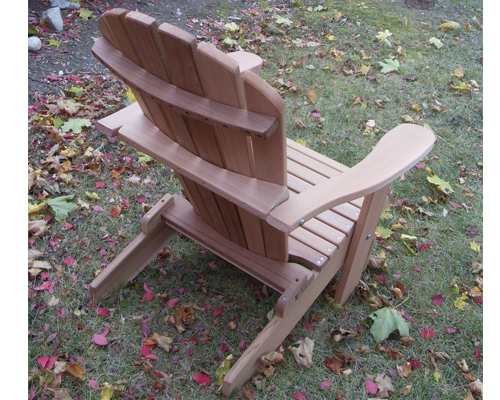 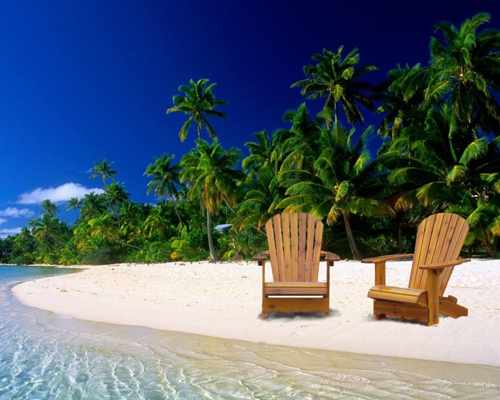 Anyone who has ever been to Canada or North America has seen or enjoyed the comfort of an Adirondack Chair. 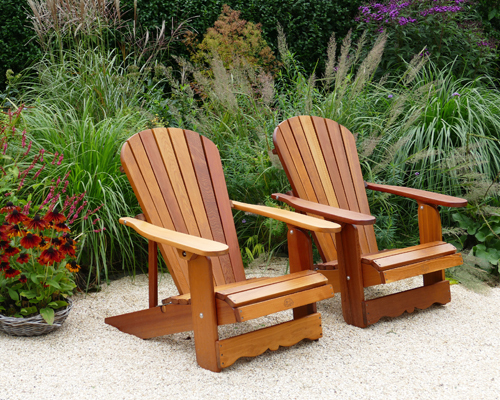 You can now also experience that delightful Lazy Long Island feeling in your own garden!